Gorgeous with the dark beige interior!!! New Arrival !! Beautiful Carrera S !! 3 Owners Since New !! Full Natural Leather Interior !! Factory Navigation System !! Much More !! Consider the 2009 911 a brand-new car, even though the basic structure remains essentially the same as the outgoing model’s. Two entirely new and more powerful engines and a new twin-clutch automatic transmission are the major refinements to Porsche‘s 45-year-old model, but there’s much more to the transformation than the powertrains. Suspension, brakes, lighting, interior and exterior styling all were massaged for the Carrera and Carrera S, and the process has resulted in the best 911 yet. We drove both models on a drizzly day over autobahn and narrow German back roads, and all we could do at the end of the drive was shake our heads in admiration: They’ve done it again. They’ve built a better 911. 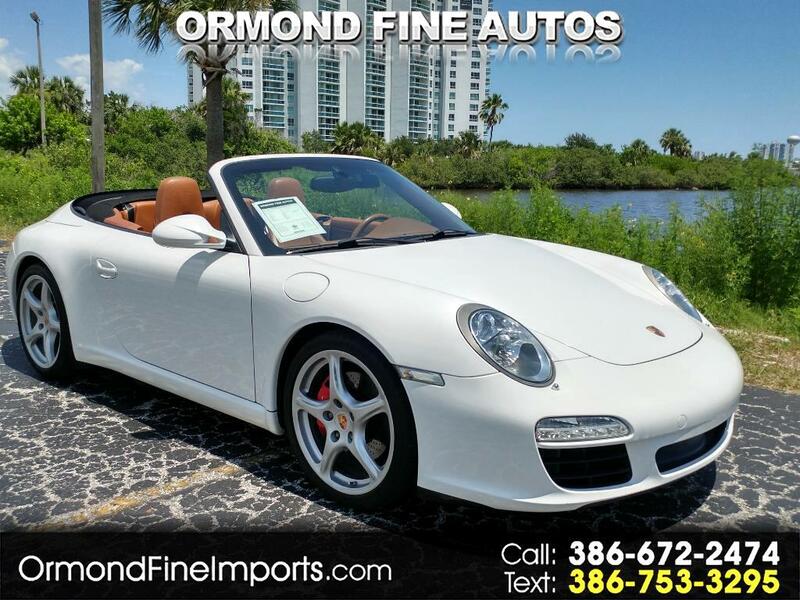 Message: Thought you might be interested in this 2009 Porsche 911.